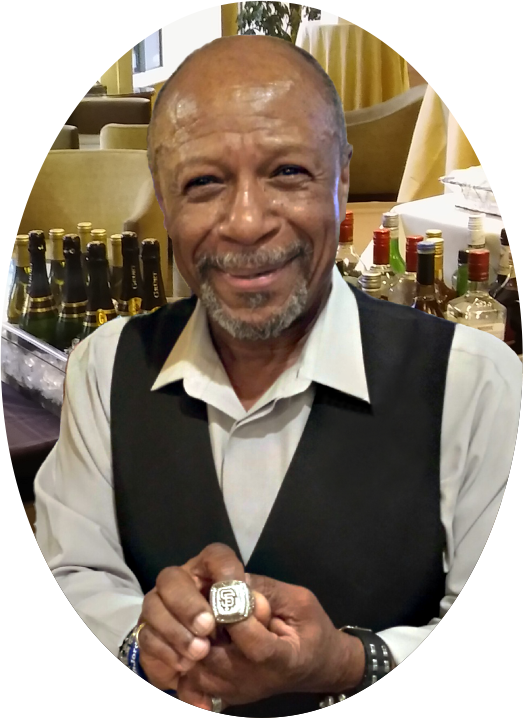 Robert J. Moses, owner and operator of Mixology Caters, has provided beverage catering in Northern California and Nevada since 1980. He developed his skills at high-end clubs and restaurants throughout Northern California, particularly in San Francisco and Sacramento. Robert grew up in the San Francisco Mission District, plays jazz saxophone, has traveled widely, and speaks Spanish, German, and French – bringing a world class flavor to any event. As an old school bartender who can have a conversation with absolutely anyone, he stays informed on politics, sports, and business.